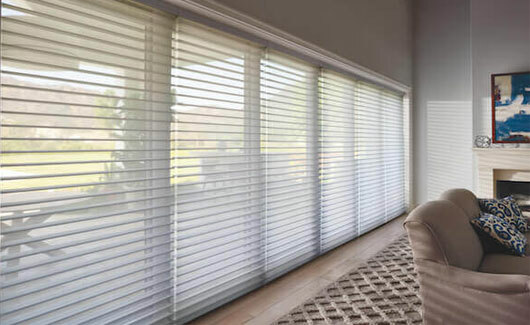 Here at The Blind Company Kent, we have been manufacturing and supplying blinds, interior shutters and curtains commercially to offices across the Kent and London areas for over 25 years. Choosing the best commercial office blinds, curtains or shutters requires a certain amount of detailed planning as making the right choice could impact your employees. We understand the importance of creating the right office environment which enables your staff to feel comfortable as well as creating a stylish and proactive setting for business. Why The Right Office Blinds Matter? Making the wrong choice on your curtains and blinds can cause issues within the work environment. That’s where we can help our friendly and professional staff are waiting to take your call today. We have a fantastic range of commercial blinds, shutters, vertical blinds and curtains available for any type of business ranging from offices to schools and hospitals in the Kent and London areas. 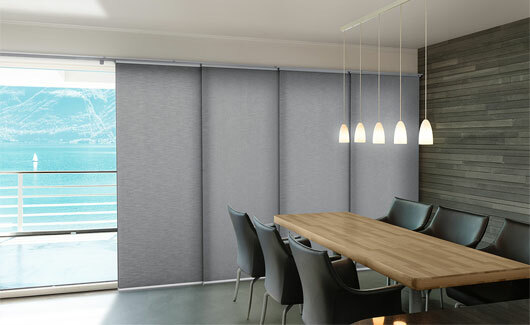 We have an outstanding collection of commercial blind solutions, coupled with unrivalled manufacturing ethos; we believe this makes The Blind Company Kent the best commercial blind suppliers in the area. We offer a huge selection of styles, free no obligation quotations, free surveys and free installations. We cover a wide area, across Kent, Greater London including central all businesses with Central London. For more information please call our knowledgeable and friendly staff on 01634 919 000 we are ready to take your call today. 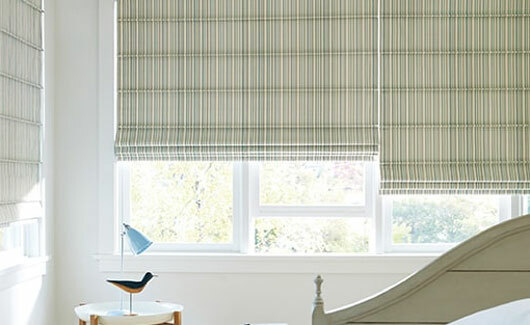 Roller blinds are available in hundreds of up to the minute colours and fabrics including cottons, suede’s polyesters, solar screen weaves and designer prints. Choose from sheer light filtering to opaque room darkening for excellent light control. Vertical blinds combine beauty, easy maintenance and excellent light control with a rich variety of textures, patterns and colours for today’s window designs. Our beautiful selection of over 400 colours and styles will let you create the exact fashion look you want; from casual to formal, contemporary to traditional. Our blackout Roman blinds Collection comprises a superb range of neutral fabrics, an equally broad spectrum of bold prints, subtle designs and plain shades in a sumptuous palette of colours. We include a deluxe easy lift head rail as standard. This means no more tying cords round unsightly cleats. It provides smooth, effortless and precise height adjustment every time by way of its unique sidewinder geared system. Also offered as part of the Concept Package is either Standard or Blackout lining and a choice of chain finishes all at no additional charge. 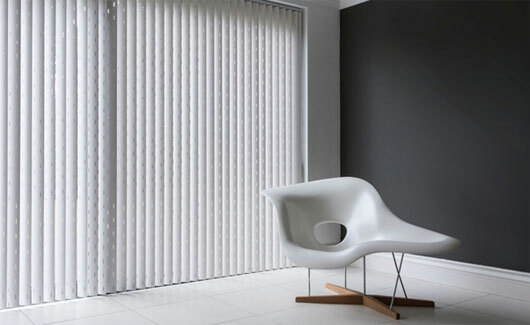 Silhoutte blinds are soft as silk, elegant as a curtain yet functional as a Venetian Blind. 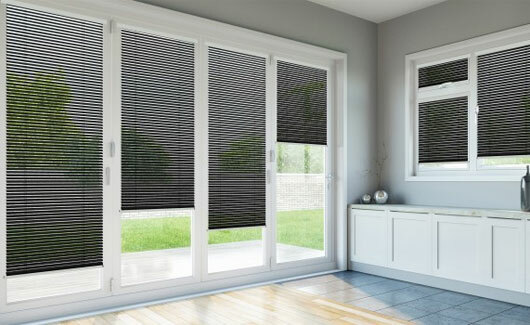 This unique, ingenious and patented shading system combines the best added values of a Venetian Blind, a roller blind and a curtain into one innovative, high tech and extremely efficient window covering solution. 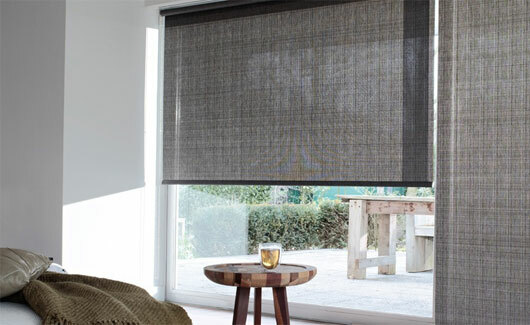 The DUOROL roller blind known also as a ‘vision blind’ controls the light by moving the fabric strips allowing as much or as little light as desired. 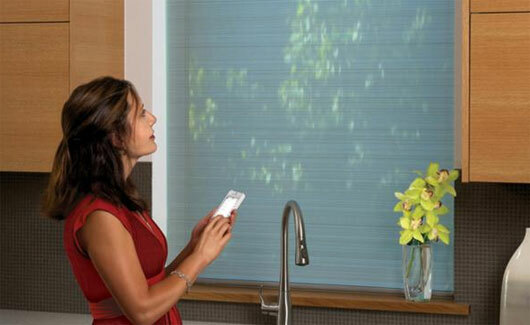 Venetian blinds are perfect for controlling the light. 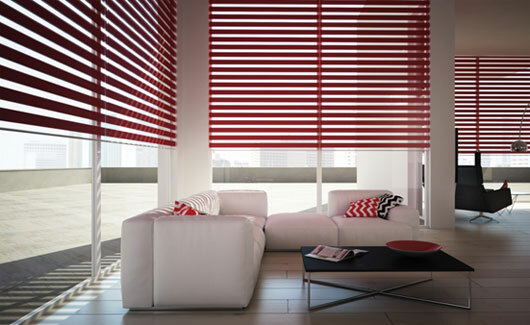 Aluminium and Wooden Venetian Blinds are a modern classic with their sleek uncluttered design. Aluminium venetians in particular are strong, light, don’t rust and are the most recycled metal on the planet. 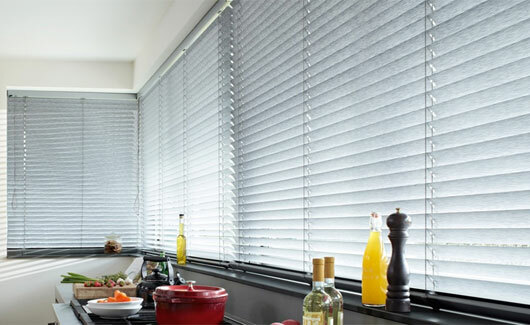 Water splashes just run off and the Venetian blind slats are so easy to clean, even stubborn stains just wipe off, making them perfectly suited as a kitchen blind or bathroom blind. 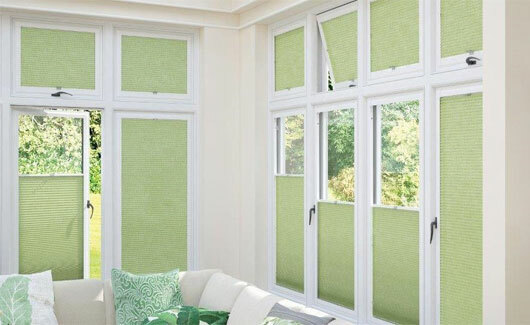 Panel blinds offer a lovely contemporary look and is perfect for larger windows. They are ideally suited for use on patio doors, or in conservatories where floor-to-ceiling glass panes are common. In addition to being versatile window treatments these blinds can also be used as partitions within rooms, to hide away say an office or kitchen area. Blackout or roller? Pleated or Venetian? Whichever type of blind you choose there’s one thing you can be certain of with a Velux blind – Not only have they been designed with supreme functionality in mind, they’ve been created to be sleek and beautiful. Motorisation of blinds is growing in demand as more people look to automate processes in the home and the advent of radio and wireless control has facilitated this process. 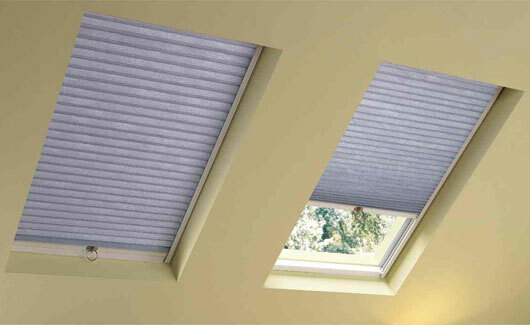 For those areas such as conservatories, where there may be many blinds that can be difficult to operate. Automation makes the task of raising and lowering the blinds much easier. 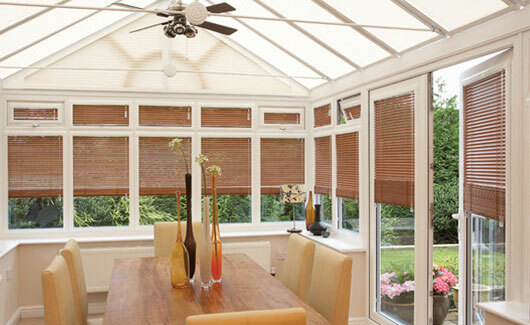 Choosing good quality conservatory blinds can help to keep the room cool in summer, when many conservatories can become too hot to use comfortably. They will also help to protect furniture and other items of décor from becoming faded over time by the sun. In winter, conservatory blinds can help to maintain temperature in the room and create a warm, cosy and stylish atmosphere. In addition to temperature regulation, conservatory blinds enable you to control the amount of light entering the room throughout the day. Perfect Fit blinds are a totally unique product that allows a variety of blind types to be fitted to UPVC windows and doors without the need to drill or screw into frames or surrounding plaster work. INTU blinds fit perfectly into the inside frame of most modern windows and conservatories including tilt and turn windows and glazed doors.By securing into this bead, the fixing brackets and mechanism are hidden, light gaps are reduced and shading and heat control are increased. INTU’s can be fitted with no drilling or screw fixings required, meaning that window frames remain unmarked and installation is quick and easy.